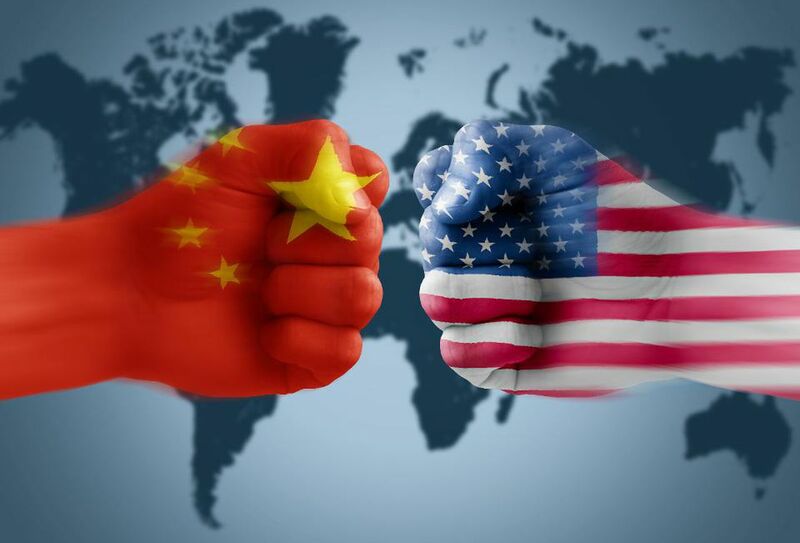 The next US-China trade war won’t be fought in Washington or Beijing over trade frictions. It will be fought in Venezuela and Africa, where China has been an active investor, antagonising the US. Take Venezuela, first. For years, China has been a big creditor to the oil-rich country. It was a deal made in heaven for both sides. For Beijing, extending credit to Maduro’s regime was a way to expand its influence in America’s neighbourhood. And a way to tap into the country’s vast oil reserves.